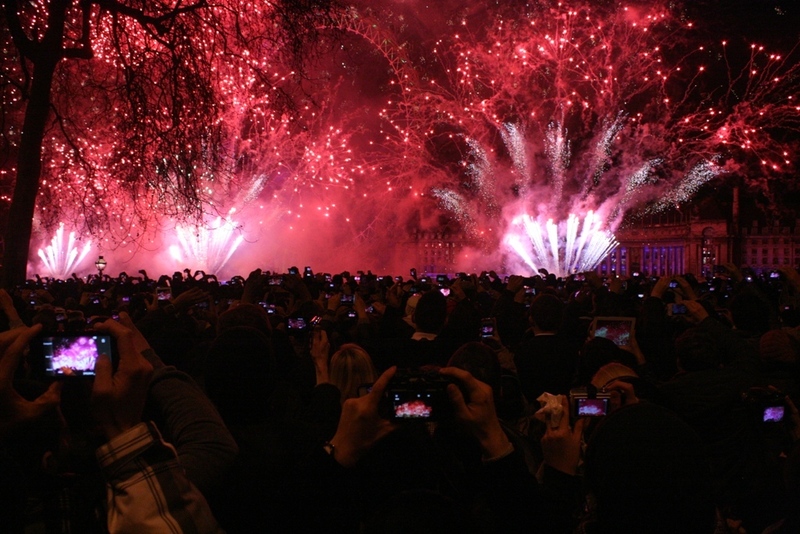 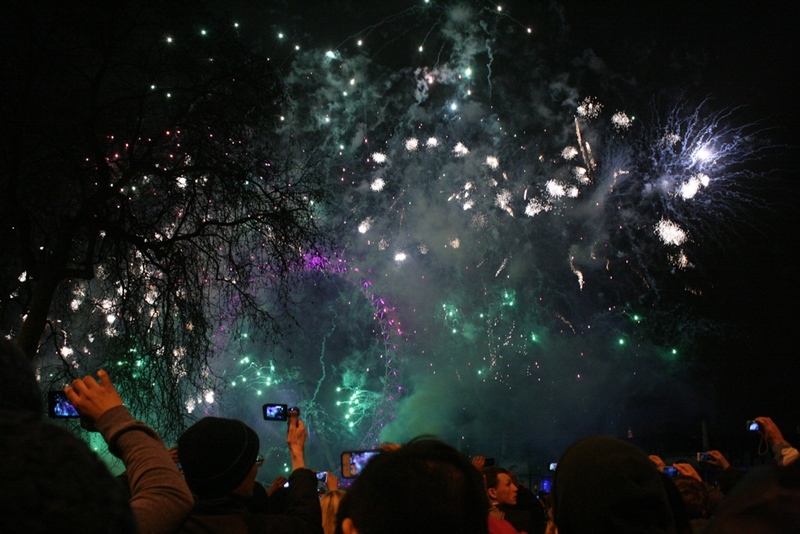 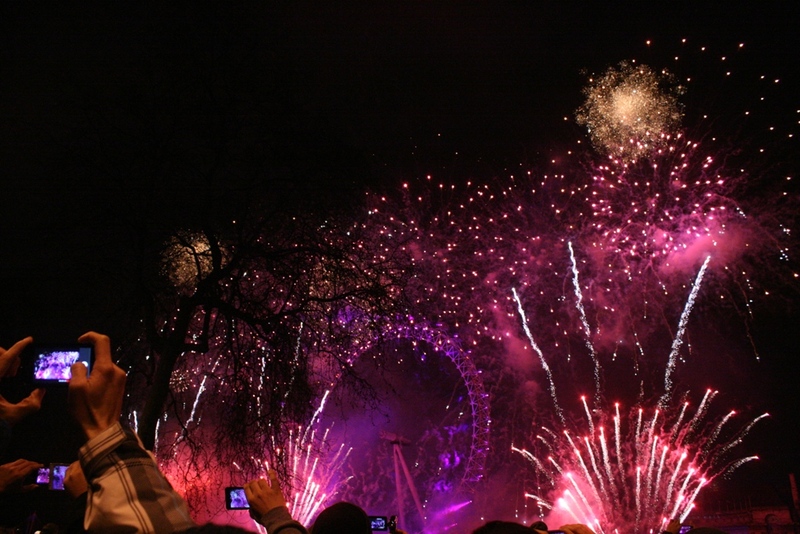 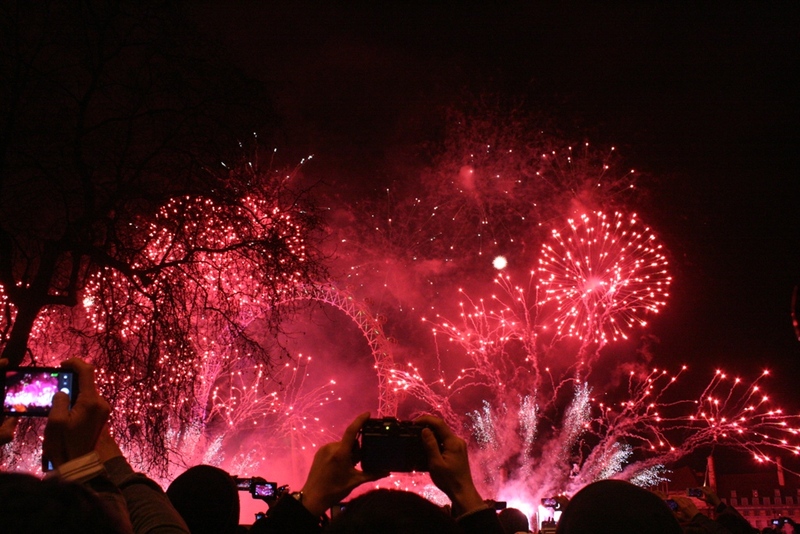 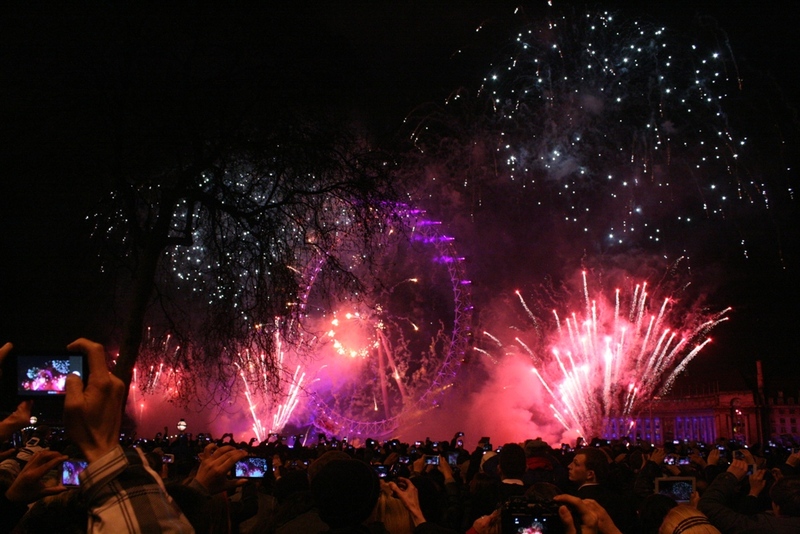 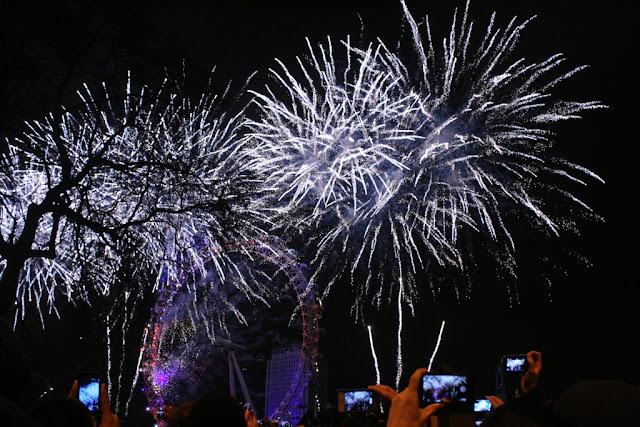 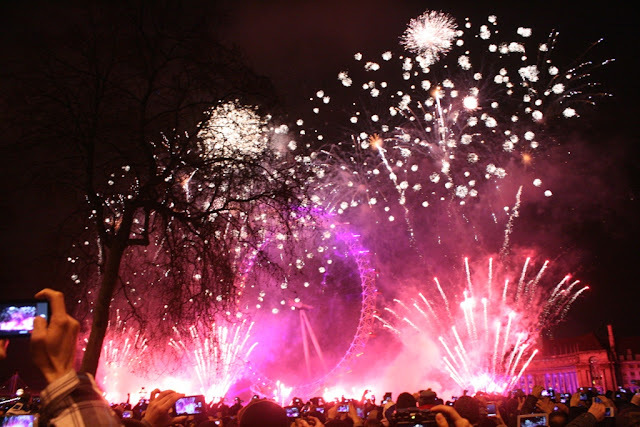 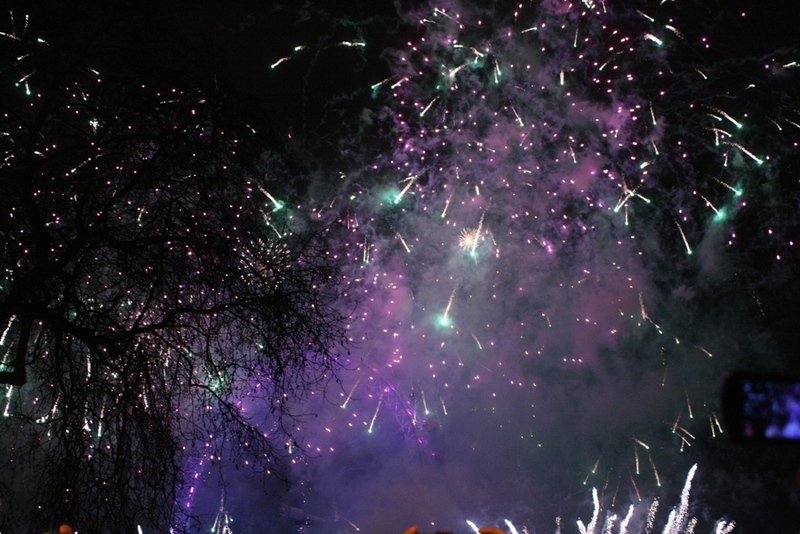 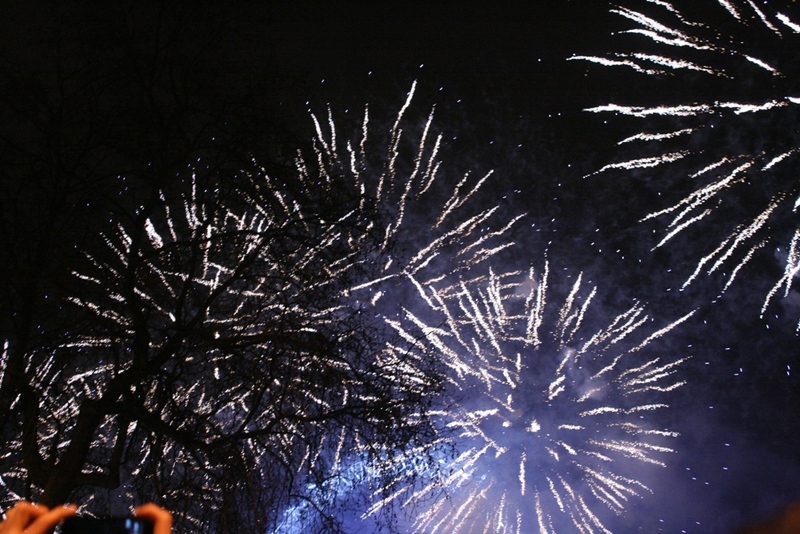 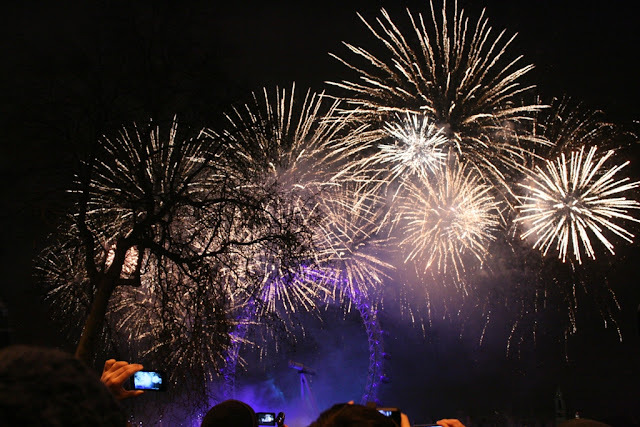 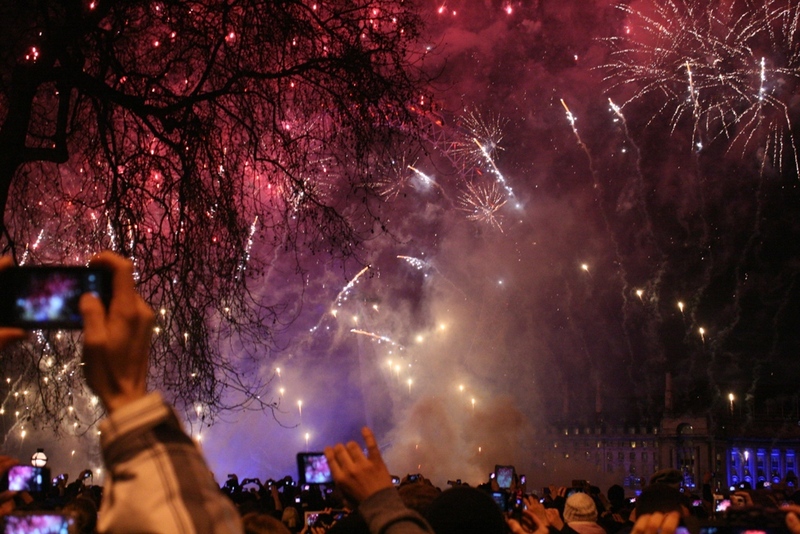 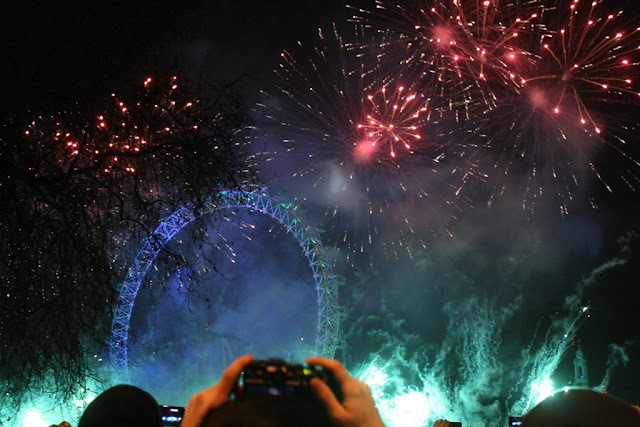 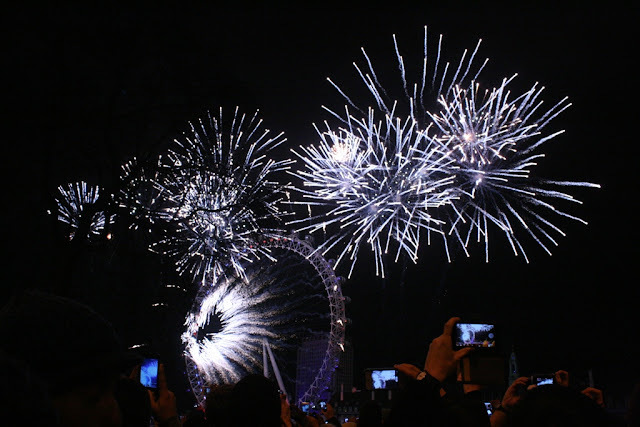 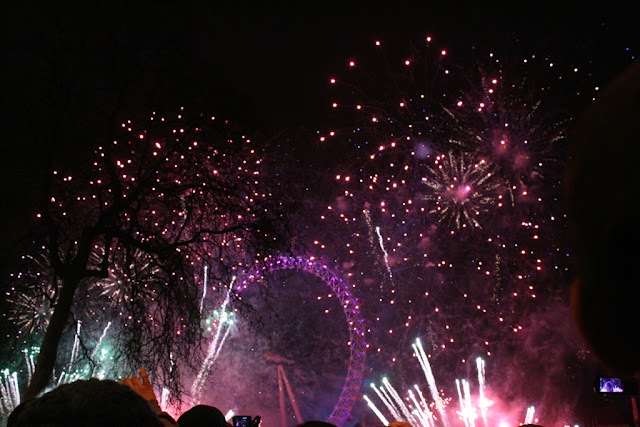 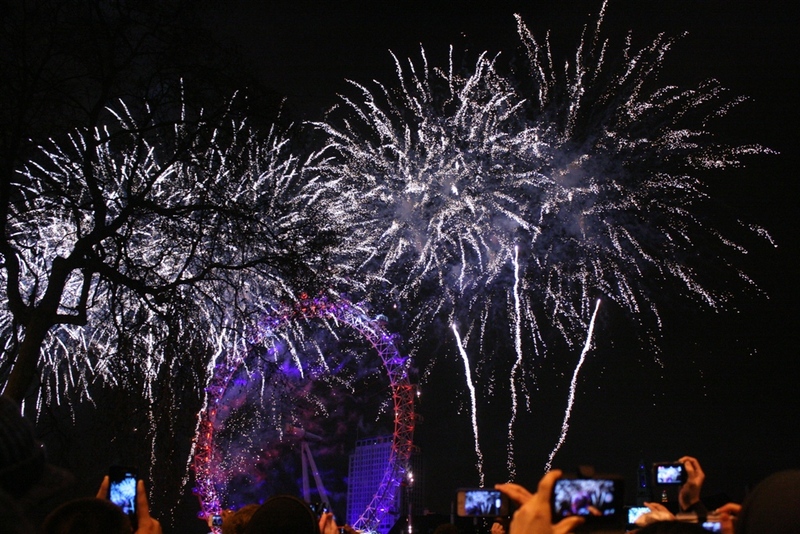 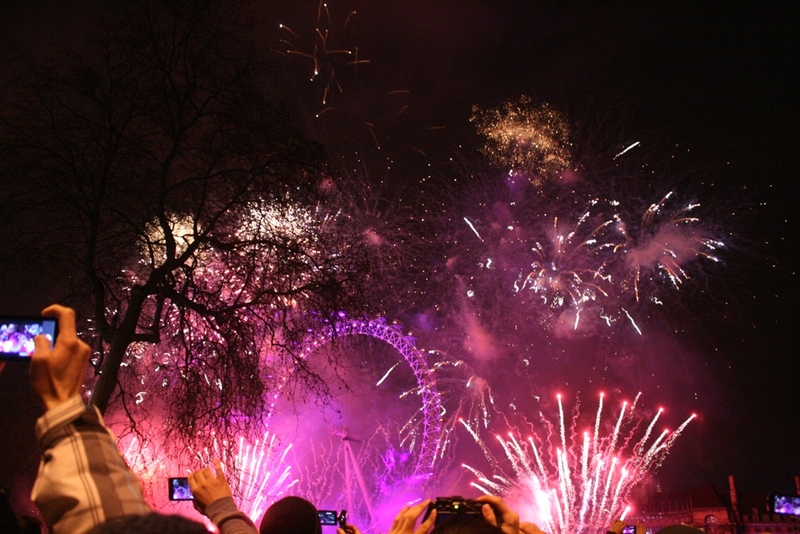 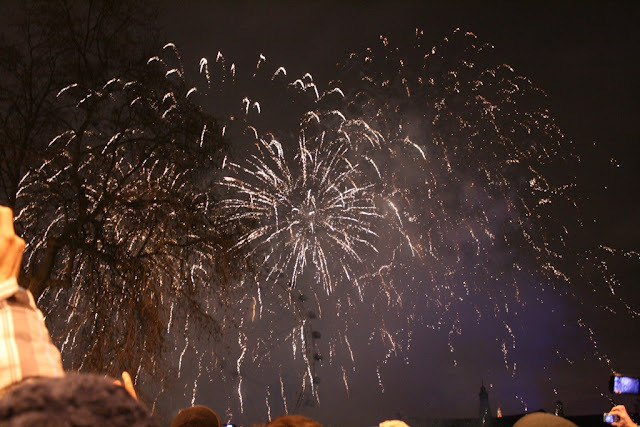 Traveller Stories: Happy 2013 from London! 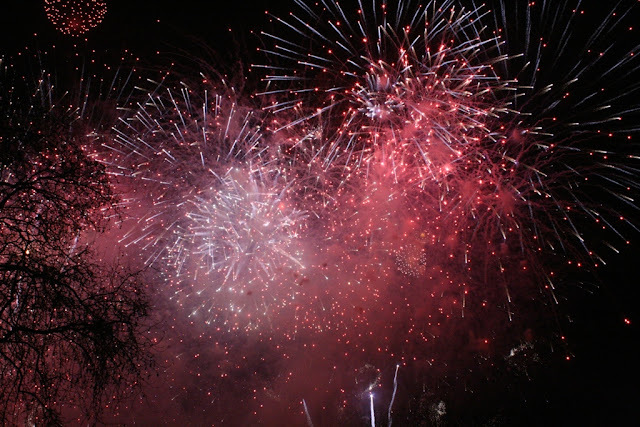 Here are some snapshots of the fireworks surrounding London Eye that I witnessed while welcoming the new year. 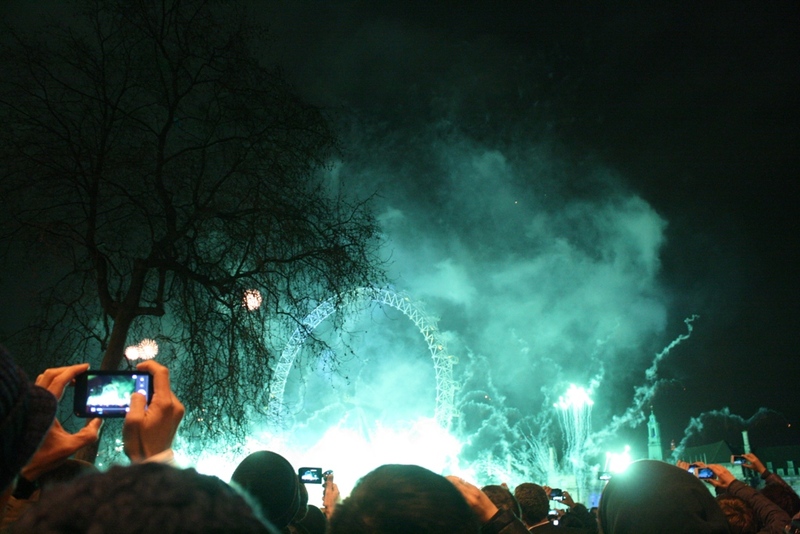 I remember being here. 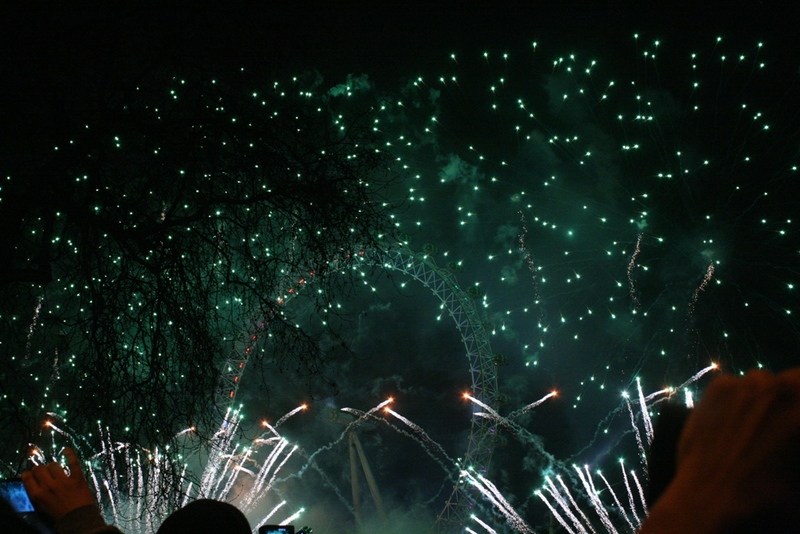 It was just an amazing experience. I couldn't take my eyes off of the fireworks and couldn't got over the beauty of the place. I love this spot London. 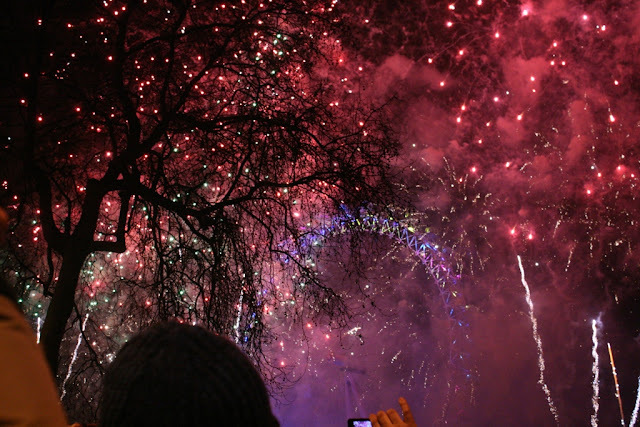 And it's just one of the most perfect places to take photos. I was just touring and I must say that being able to stay in London is living the dream. There are scrumptious cuisines, breathtaking views, and cheap hotels. If you were able to ride the London eye during the fireworks display, you will find it very magical underneath seeing all of London. 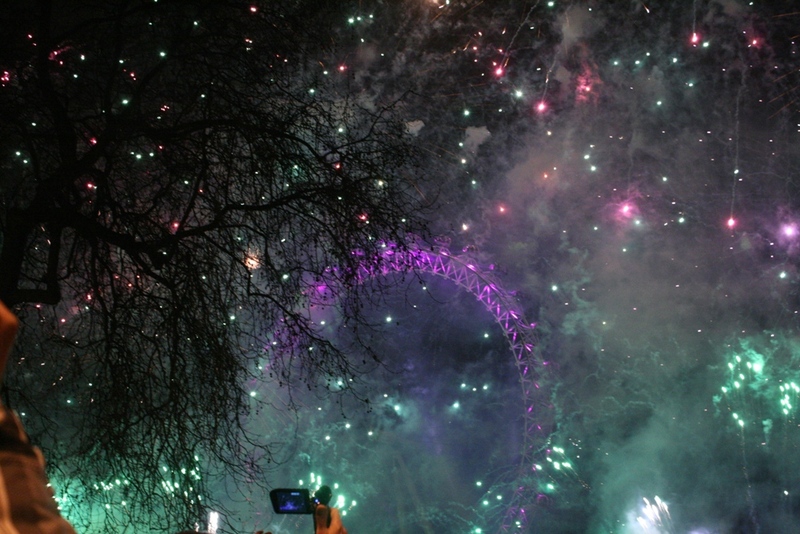 I'm fortunate to spend my 2011 Holidays in London and it was the best vacation ever! Winter wonderland in Hyde Park is so magical and we spent our New Year's ever in the balcony of our hotel where we had a spectacular view of the fireworks. 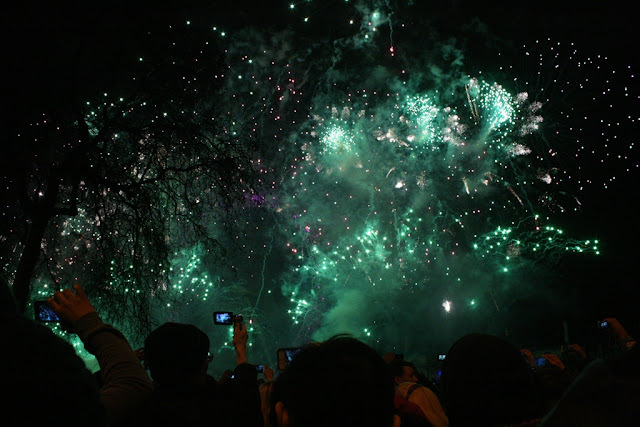 It was so amazing. 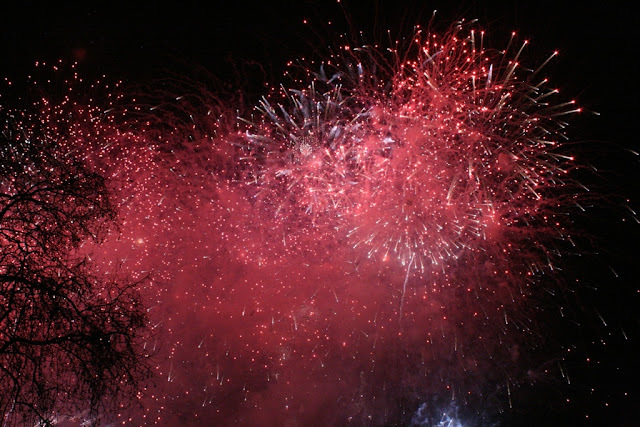 I think I know what hotel you're talking about. 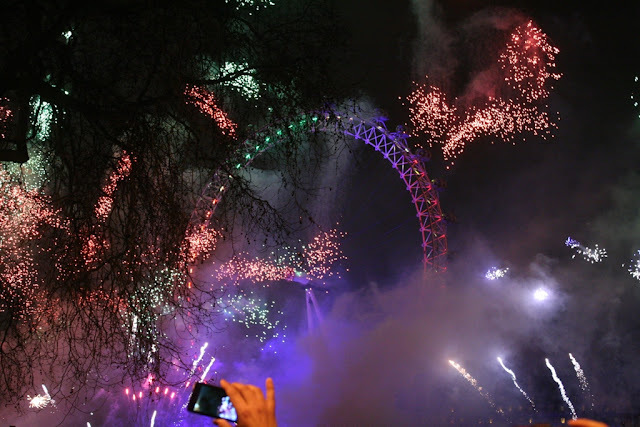 My husband and I stayed in one of the hotels near London eye for our honeymoon and we had a blast. 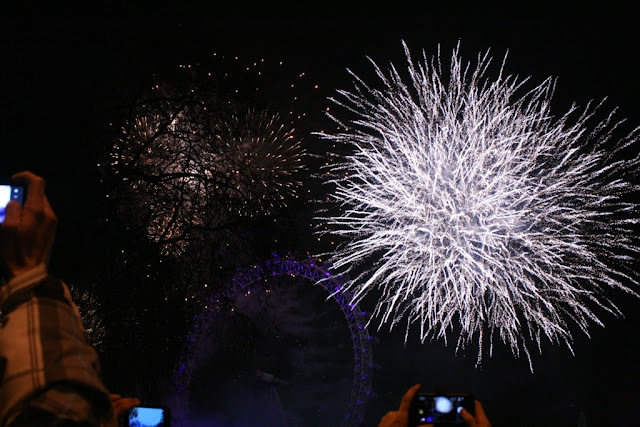 We toured around Europe and I must say that the place is magical. 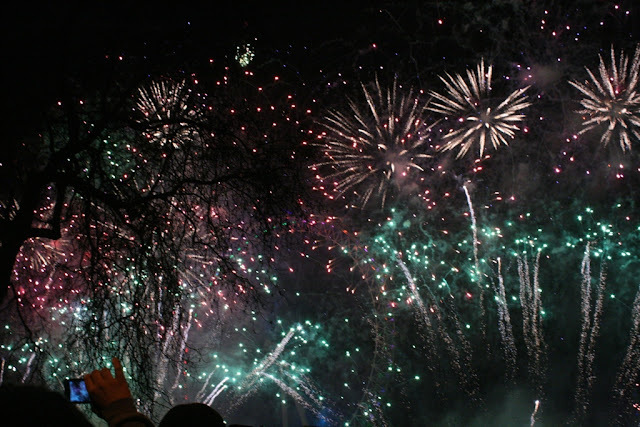 @Stephanie: I completely agree! 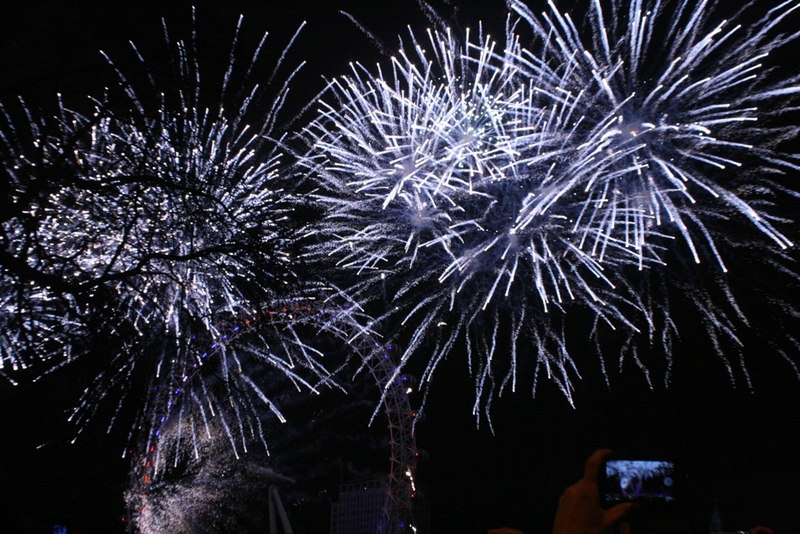 It was the perfect spot to view the fireworks. 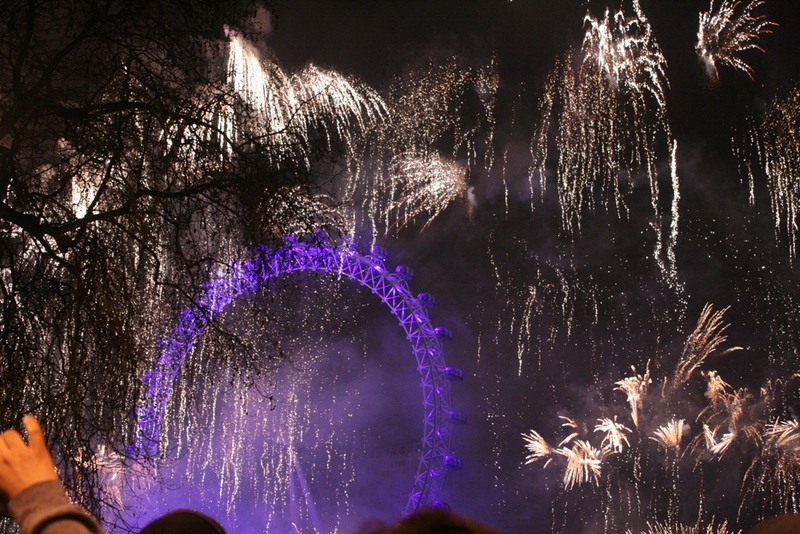 @Phoebe: Unfortunately, riding aboard the London Eye is not an option available on New Year's Eve. 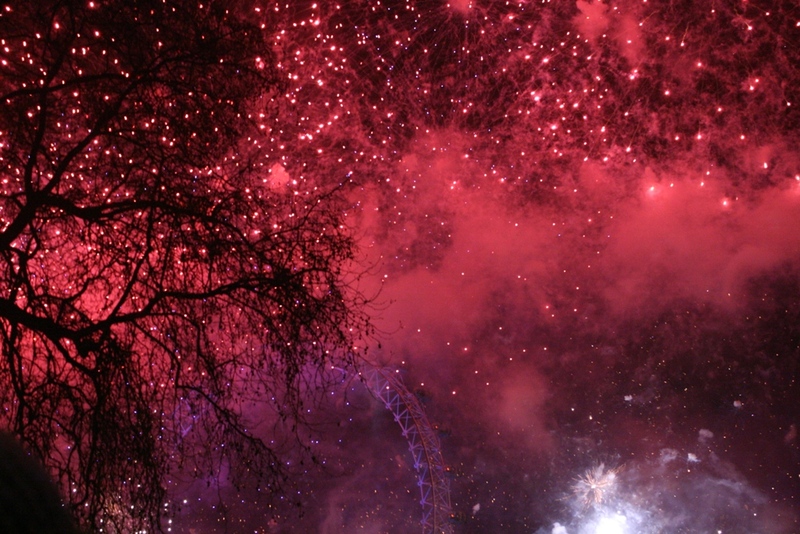 Wow, these pictures of the fireworks were truly beautiful and spectacular. 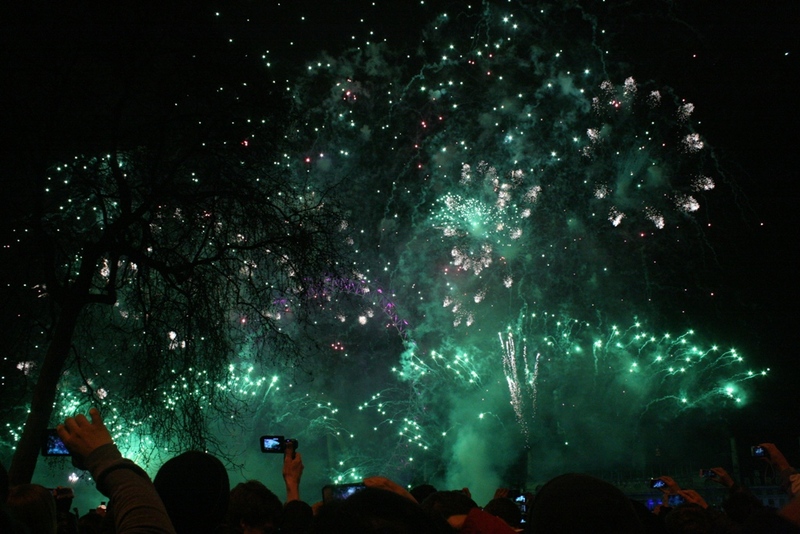 Though I'm sure it was more breathtaking in real life. Thank you Kathleen :) It truly was a spectacular sight to watch live. You know, I have this passion of taking pictures of fireworks and print them so I can use them in making a collage. 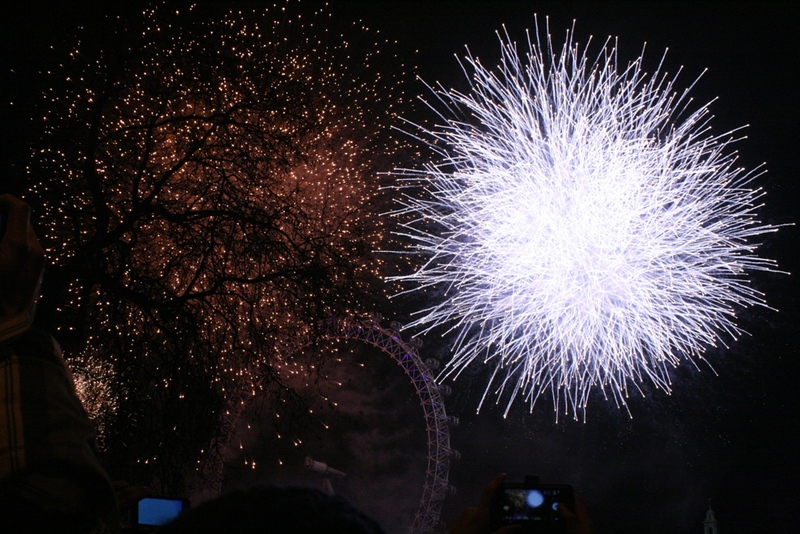 It is truly magnificent to look at. I agree Gladys. 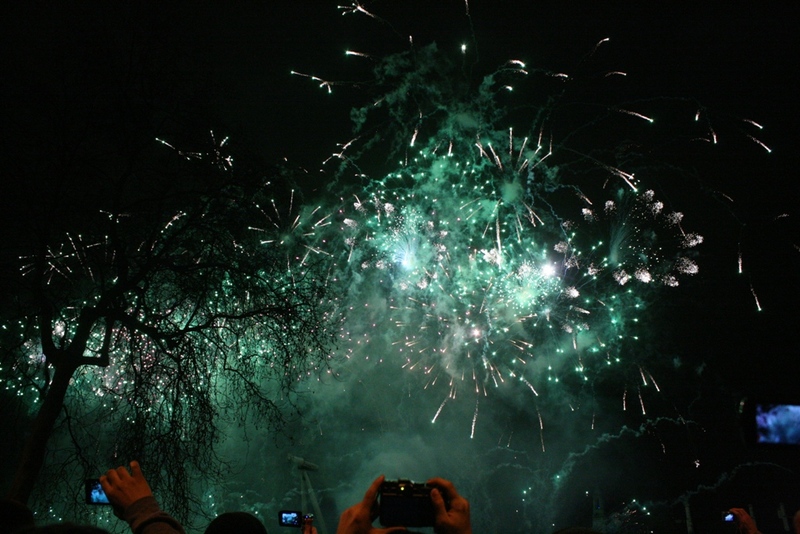 I'd love to see your pictures, could you share a link to them?